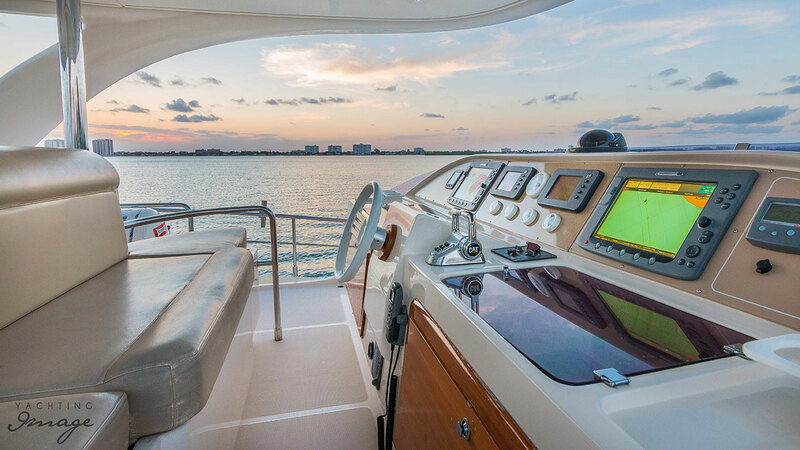 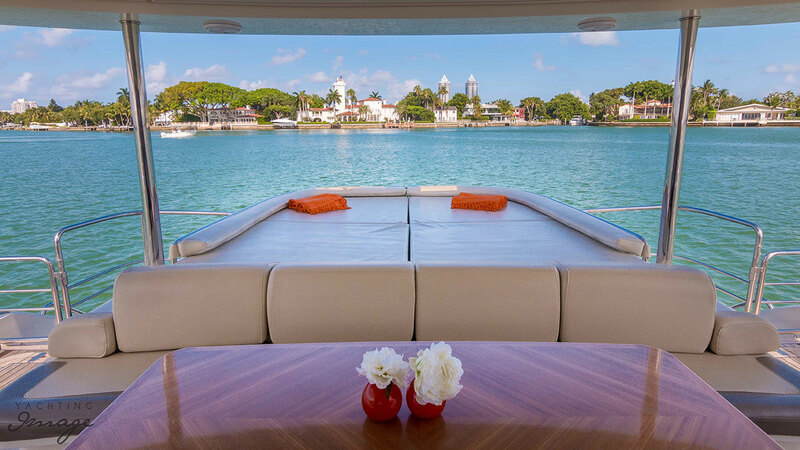 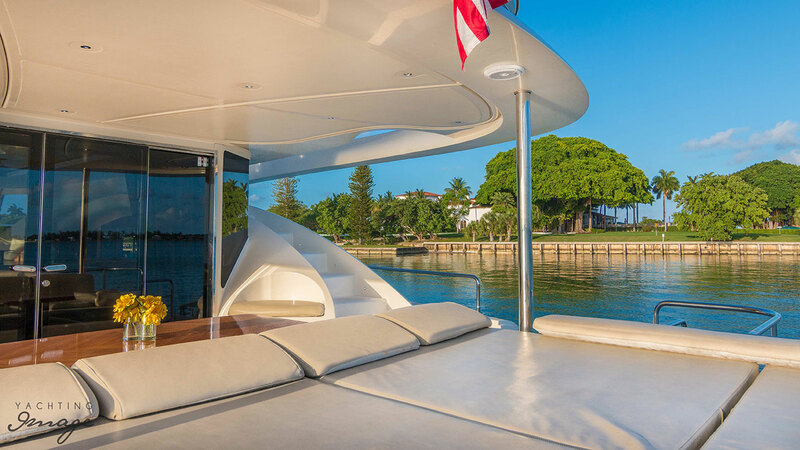 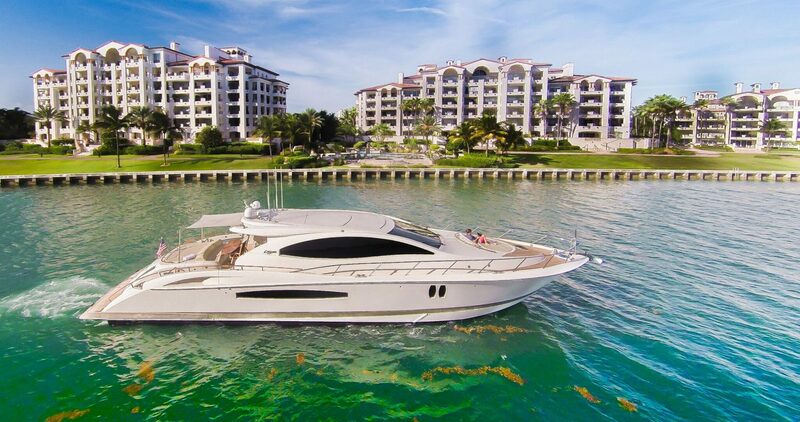 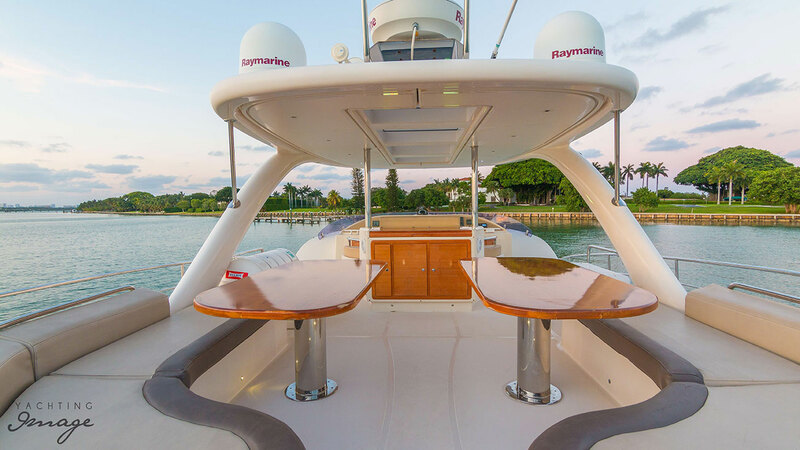 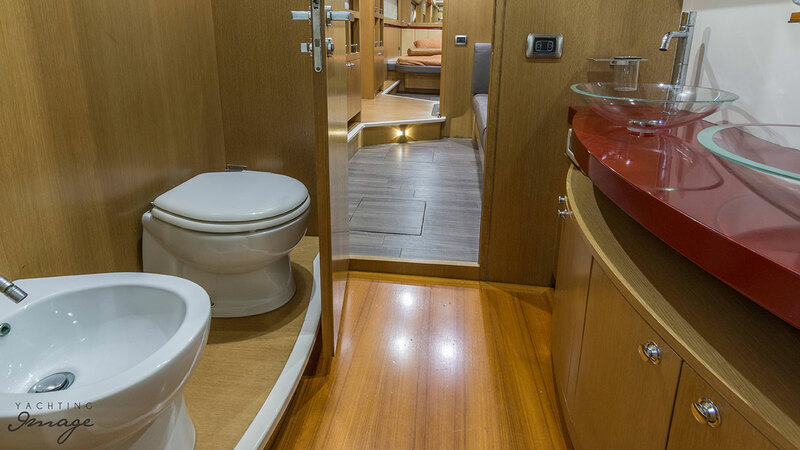 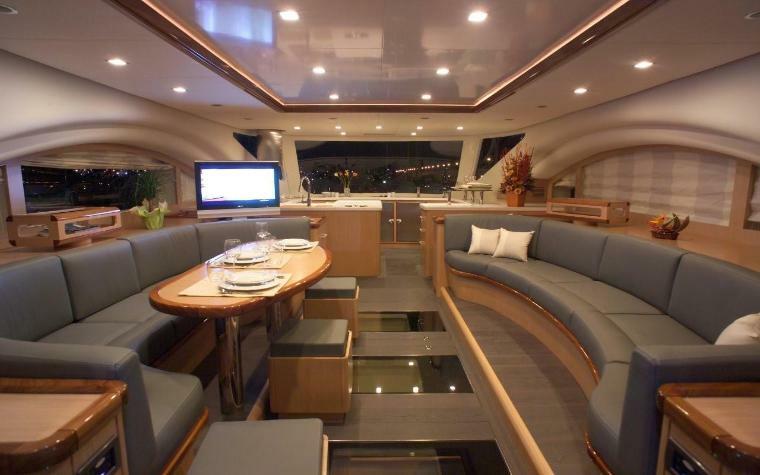 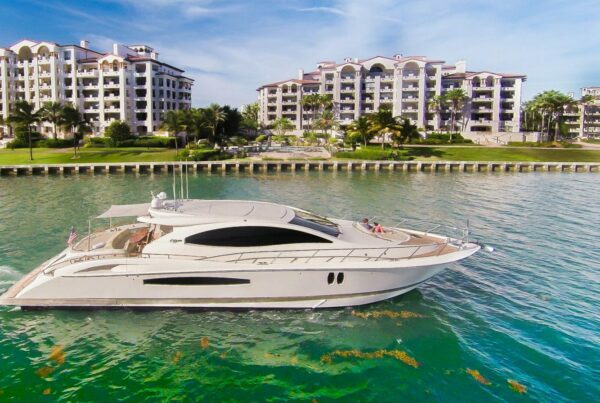 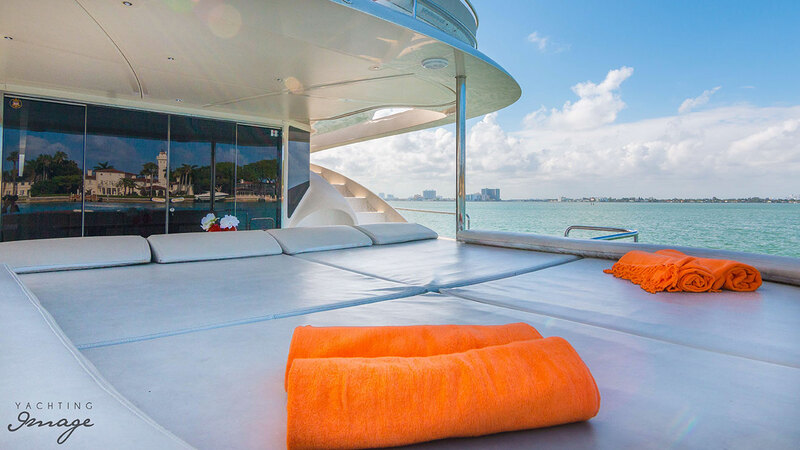 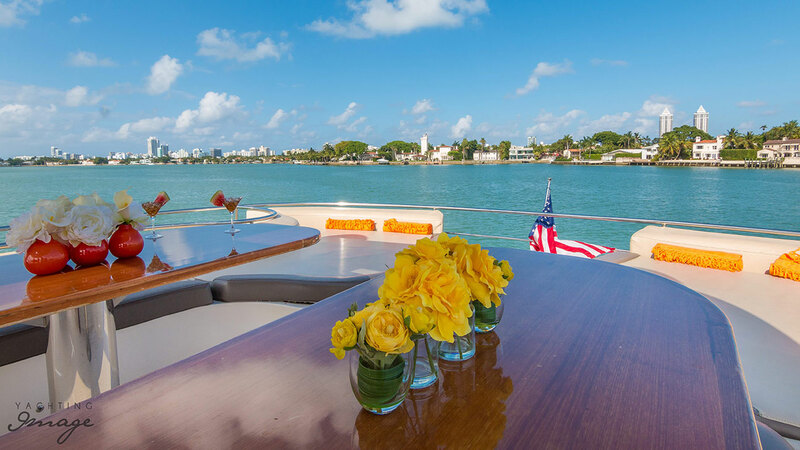 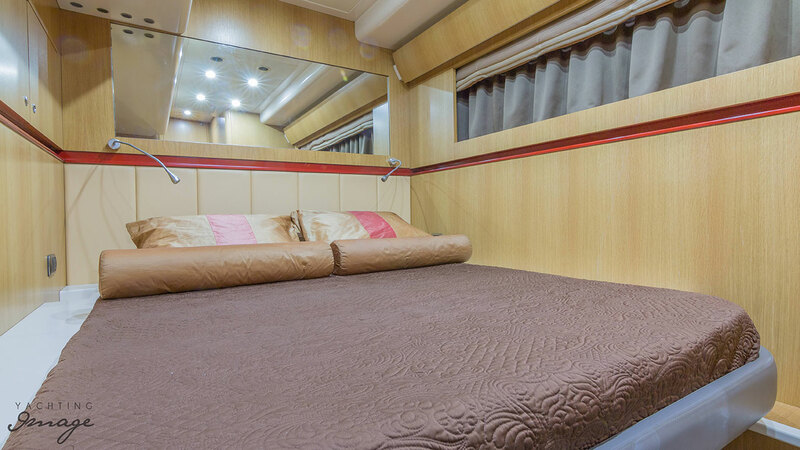 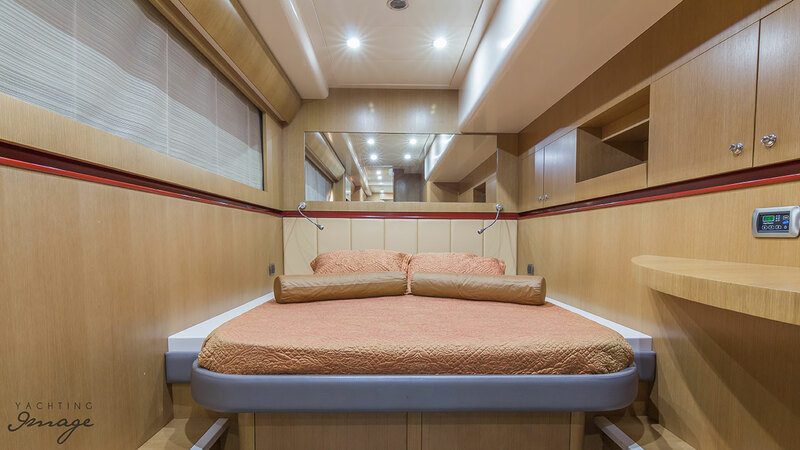 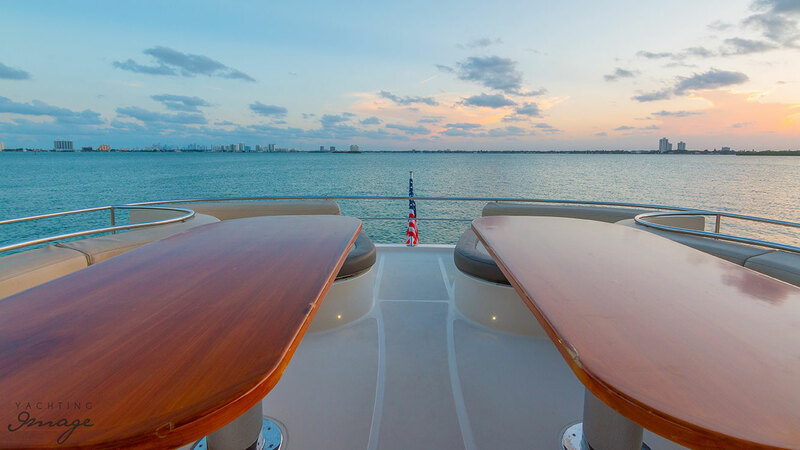 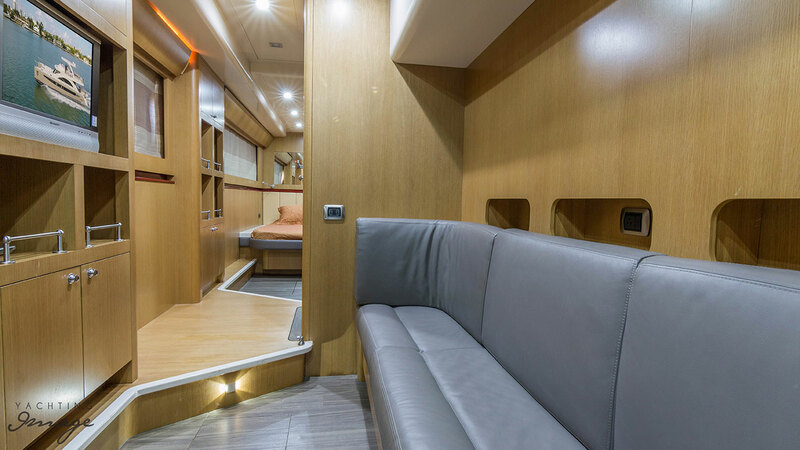 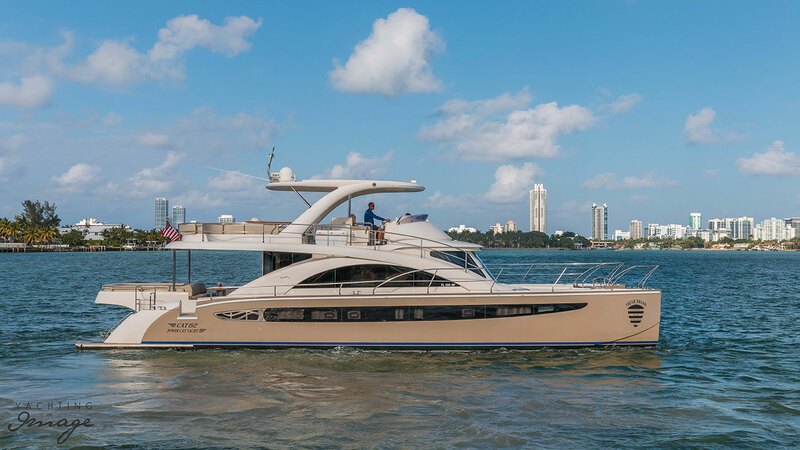 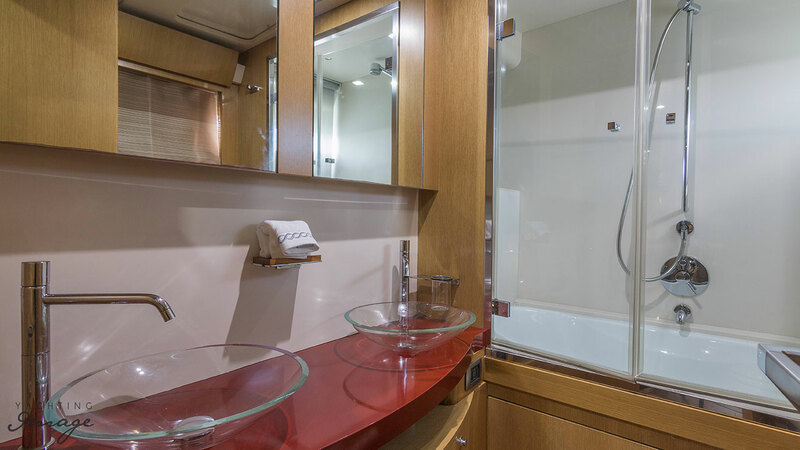 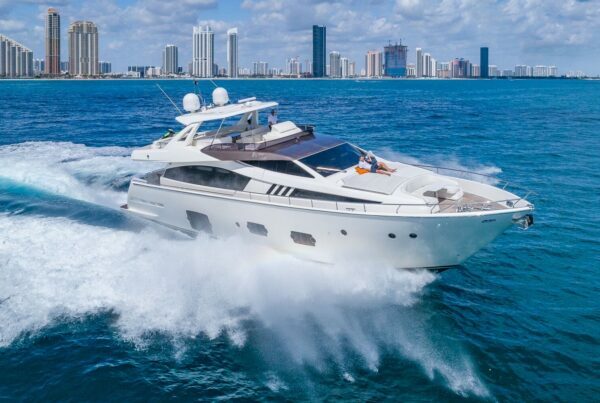 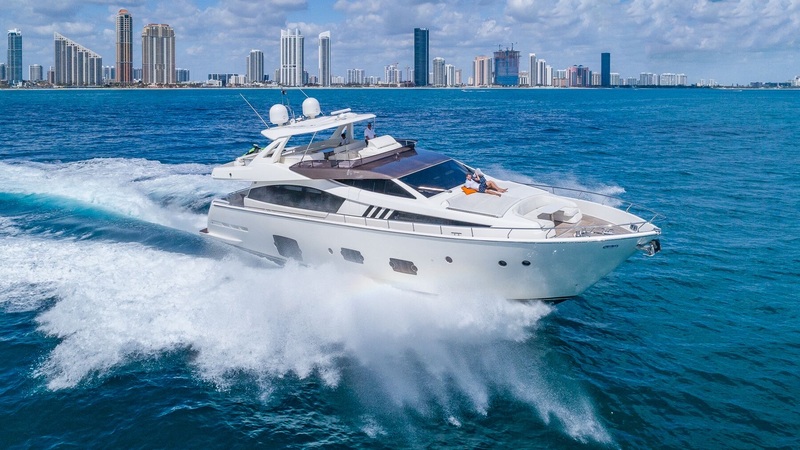 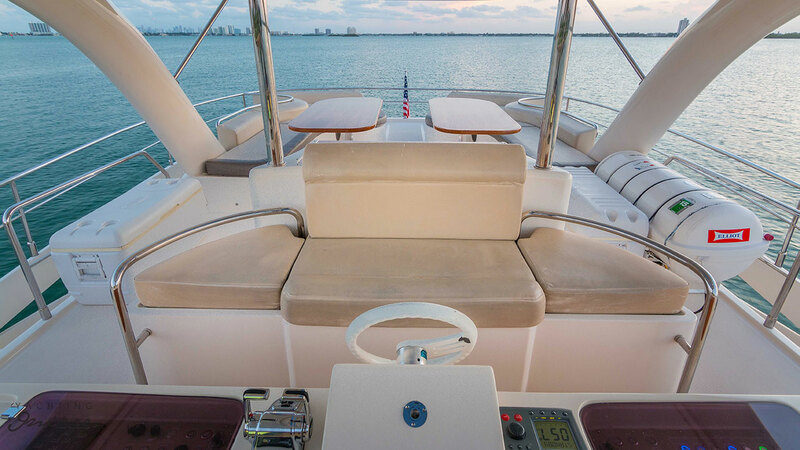 Available in Miami & Fort Lauderdale, the 62’ Rodríguez Cat luxury boat can accommodate up to 12 guests for day-cruises. 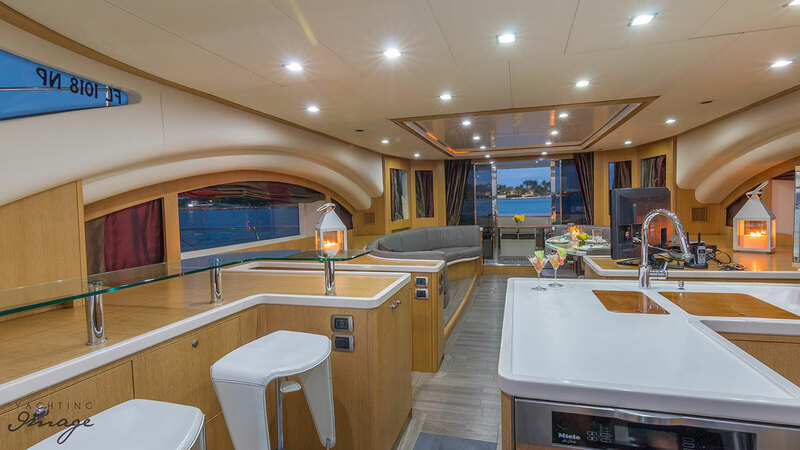 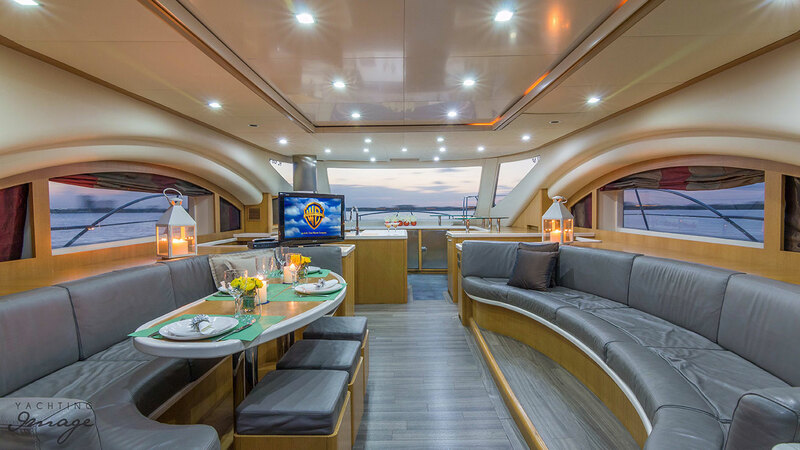 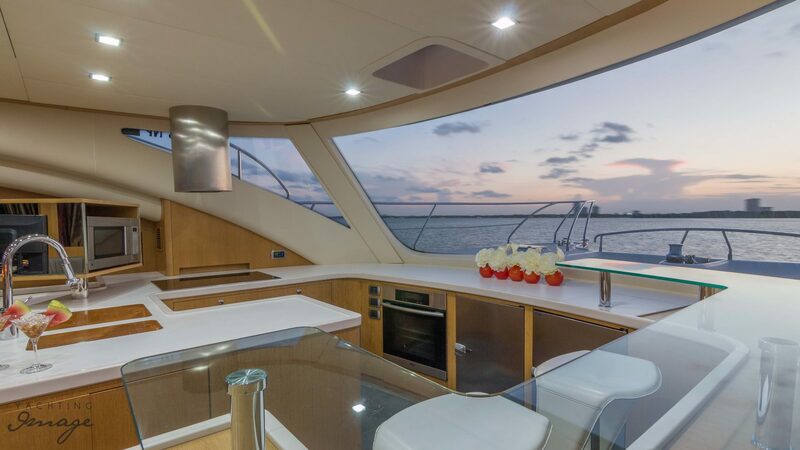 We can also put a chef on board so you and your charter party can enjoy gourmet delicacies while cruising the beautiful blue Florida waters watching the dolphins at play. 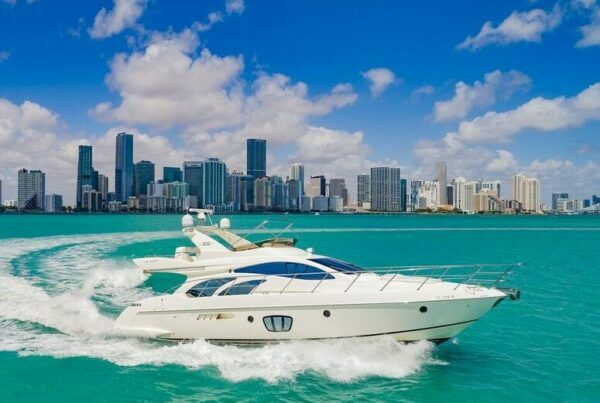 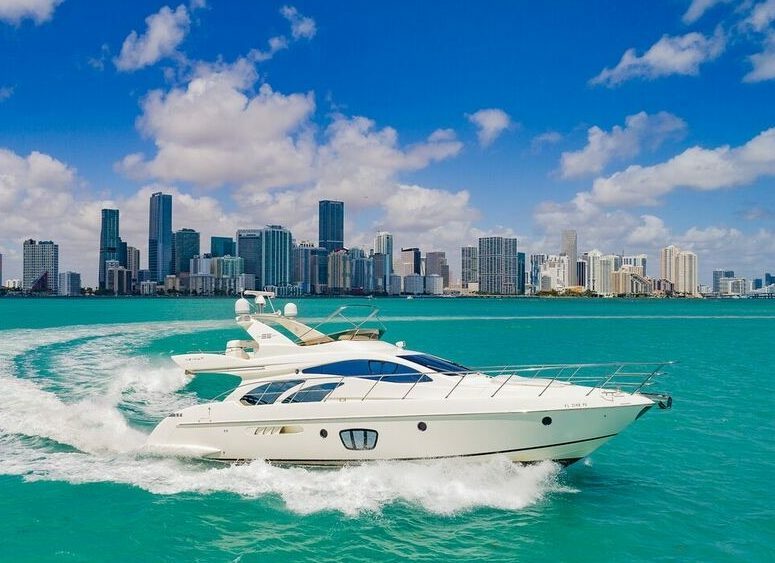 Miami Yacht & Boat Rentals.